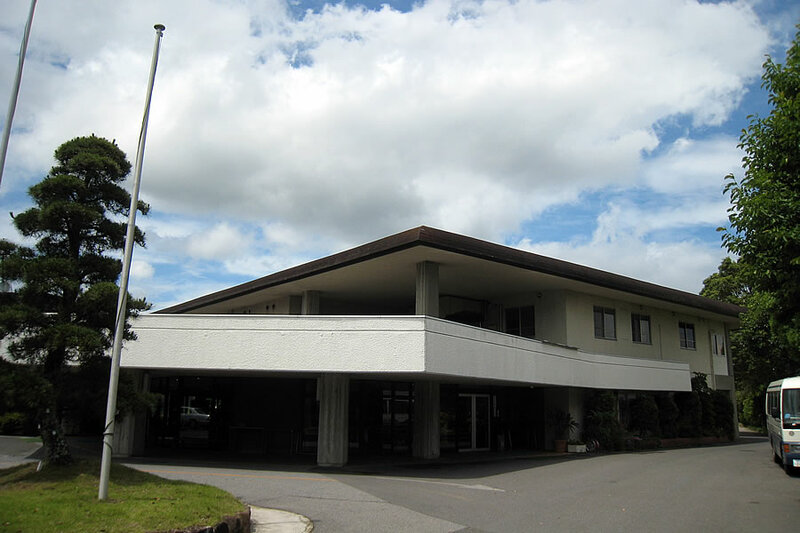 Ichinomiya Country is located in the hilly area of Ichinomiya-town, Chiba Prefecture, which is the surfing venue for the Tokyo Olympics in 2020, and is located 19.0 km from the Mobara-Chonan I.C. of Ken-o do tollway. 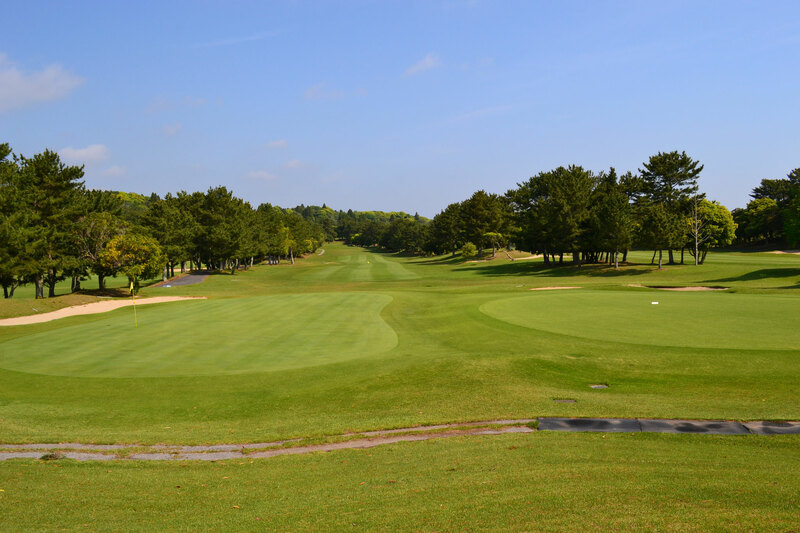 The course opened in 1972, with 18 holes in East course and 18 holes in West course, for a total of 36 holes, designed by Sawai Tokusaburo, and the course yardage is 6,691 yards in East course and 6,636 yards in West course. 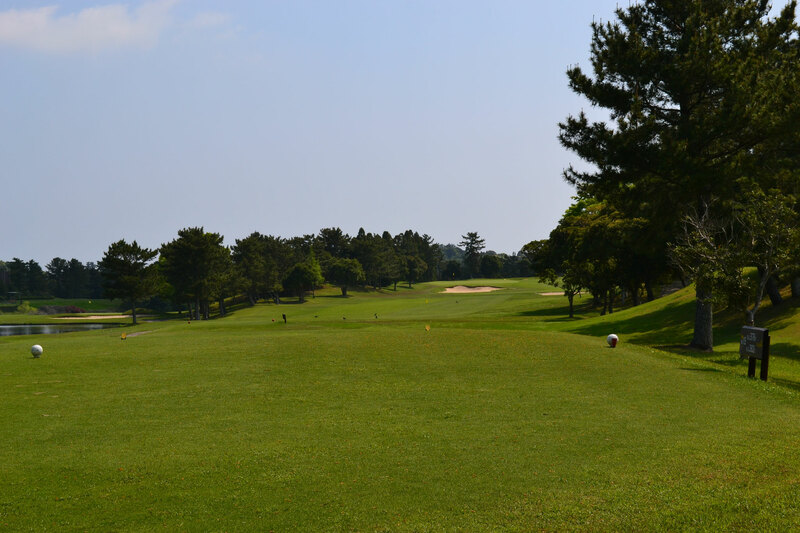 It is an orthodox course layout that can be enjoyed by from beginners to single players. 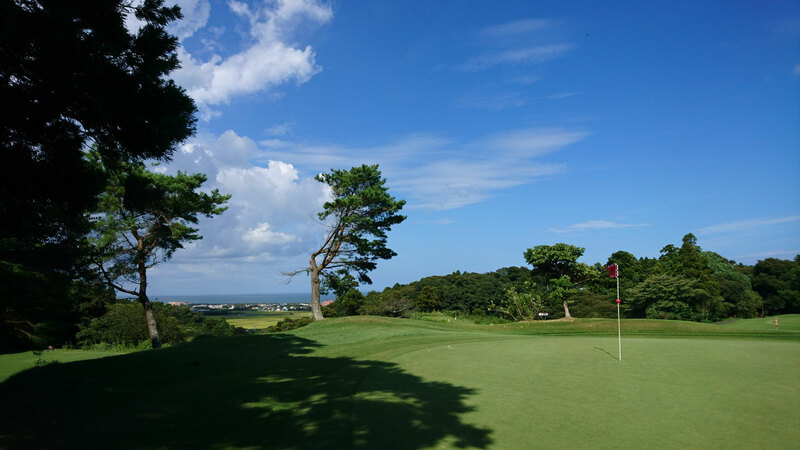 Boso Peninsula is warm even in winter, and cool natural winds comes from the sea in summer and can be played comfortably throughout the year. Because of the climate along the sea, the temperature is twice as cool as summer, and the winter is three times warmer than the inland course. It features a stable climate with less concern for golfer enemies "lightning in summer" and "snowfall in winter". 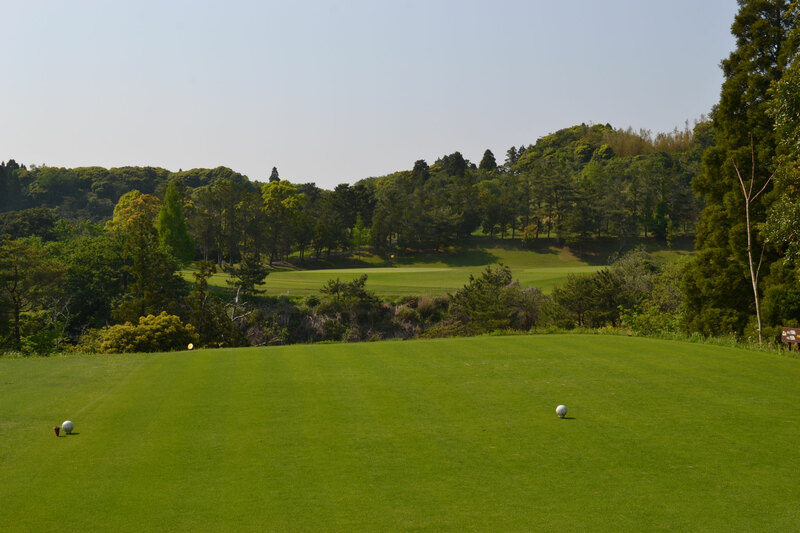 All in all, with wide and generous fairway, it is easy to play. 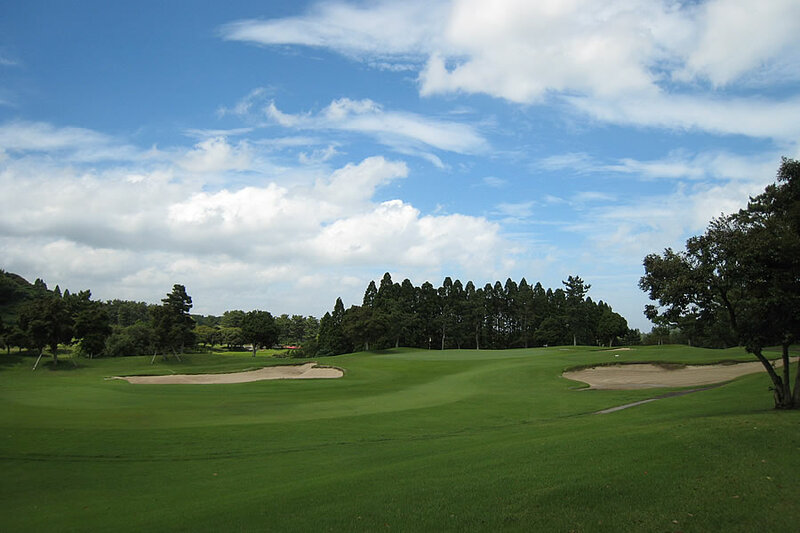 There are two large lakes in the site, which are skillfully incorporated into the course design, but players can swing the club without hesitation. There are 2 greens, one with bent glass and another with Korea glass, and the condition is good throughout the year. East course requires the use of cart. The sea can be seen in some holes like a seaside course. 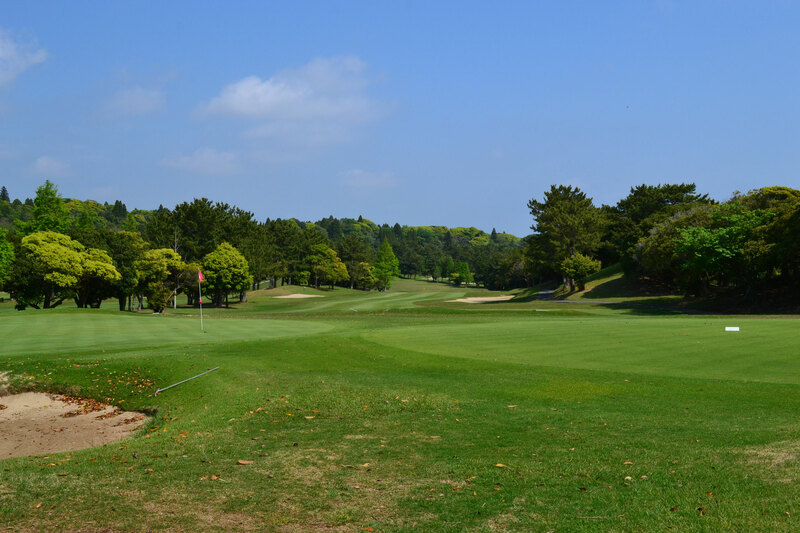 West course is played by "walking" while enjoying a beautiful landscape surrounded by trees with moderate ups and downs. 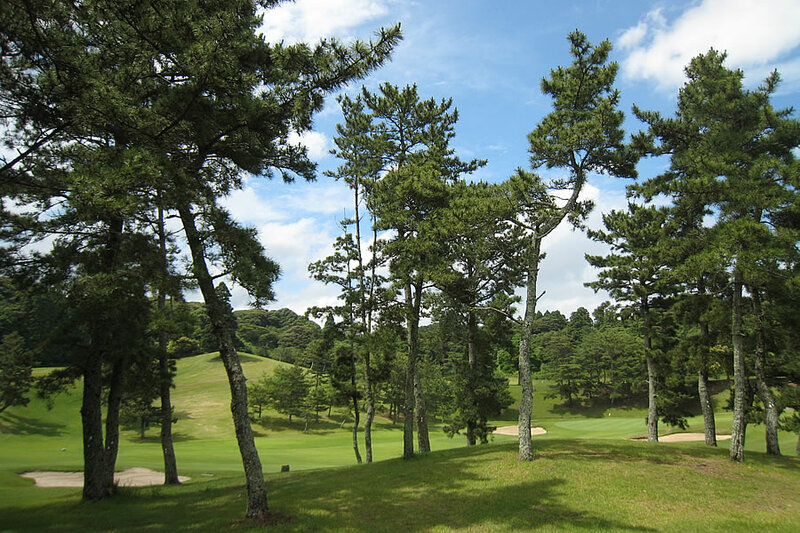 Exquisitely placed bunkers, large trees, and when strong winds comes from the sea which makes the round difficult. At par 5, holes, scoring can not be expected without playing while accurately determining various conditions such as flight distance, wind calculation, and ball drop places. 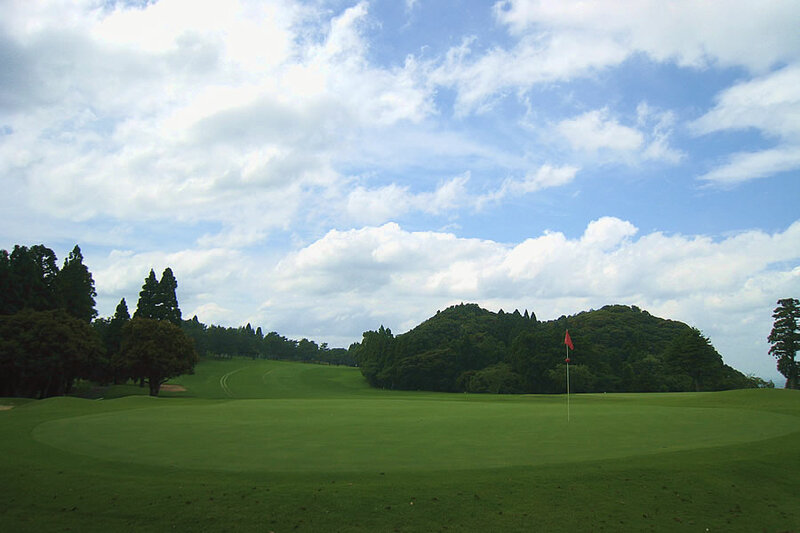 The course maintenance is good, and the well-maintained green is highly rated by the players. You can also enjoy fresh seafood at the restaurant.